Having to develop a project with the Freescale Kinetis series micro, I looked on the net for the most suitable programmers using the SWD protocol (Serial Wire Debug). I didn’t like the solution of expensive programmers such as P&E Micro one’s, so I preferred the classic solution for geeks: I have discovered that is possible to turn FRDM-KL25Z (a demo platform that costs less than 20 €!) 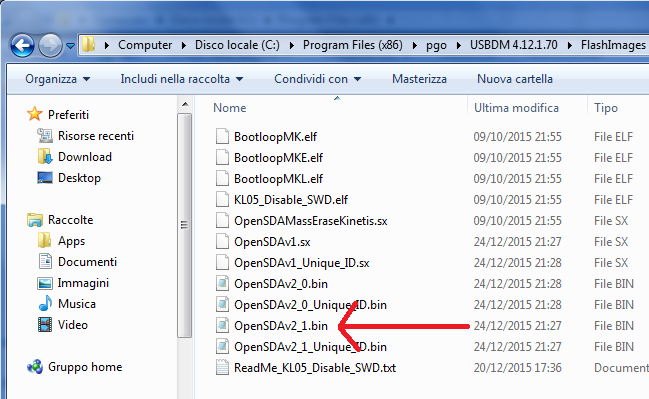 In a fast and cheap programmer with OpenSDA. I did it in a barbaric way, however by inserting a jumper in order to restore the connection if i need to update the on-board mcu. It is better to prepare some files: you need to download from the website P&E Micro (click here) drivers for OpenSDA and the firmware to upgrade your KL25Z. Installed first of all the P&E Micro drivers (if they are not already on your computer), then extract from the zip “firmware apps” the MSD-DEBUG firmware for the KL25z and keep it at hand! 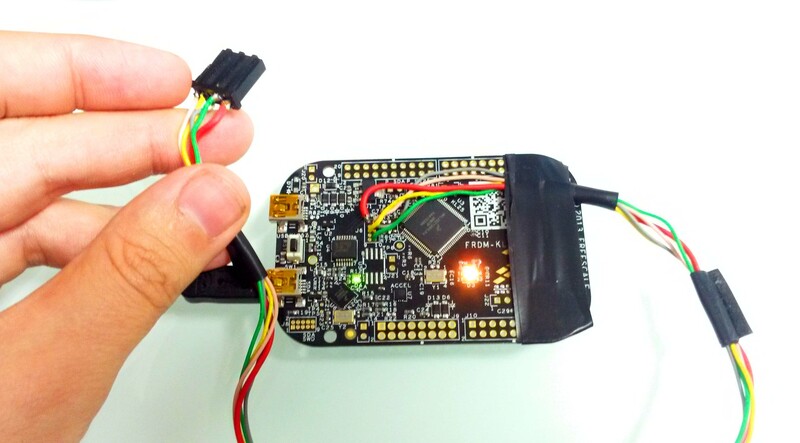 It’s now time to connect the board to the computer with a USB cable, hold down the reset button a second or two, this make the board boot into bootloader mode and will appear as a USB mass storage device (Bootloader). If you have an internet connection working, opening “sda_info.htm” file you can check the bootloader versions currently loaded in the flash and also the firmware application. However, we‘re going to upgrade everything, to turn the board into a programmer. So you just need to upload the file “MDS-DEBUG-FRDM-KL25Z_Pemicro_v ***. SDA” in the mass storage device, wait a few seconds, then power cycle the device. 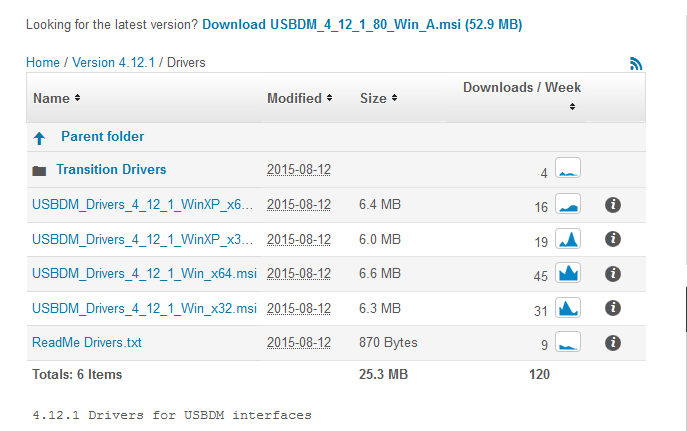 At this point, as a confirmation of the successful firmware update, Windows will warn you that “new hardware is found“ and OpenSDA drivers will be automatically (probably) loaded, and the device will be recognized as a programmer from CodeWarrior. 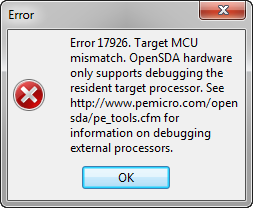 The annoying thing of this solution is the OpenSDA firmware, which verifies the CPU target every time: if you try to program a different mcu from KL25Z, CodeWarrior will return a nasty error message. 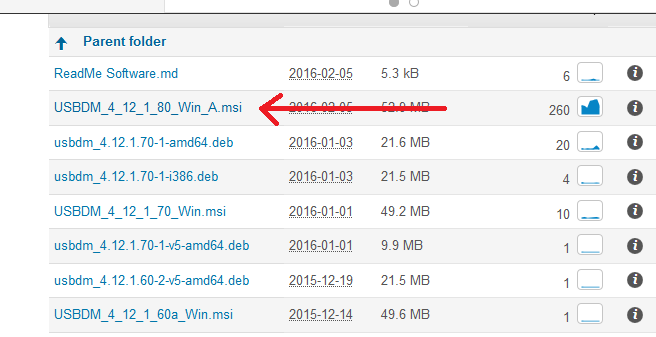 However, having the need to program a different mcus, I still found a solution, even if it took me more time…. I will update with this new solution the next time!